With two food poisoning outbreaks making headlines before Thanksgiving, the messages about what's safe to eat can be hard to keep straight. Here's what you should know before you sit down for dinner. 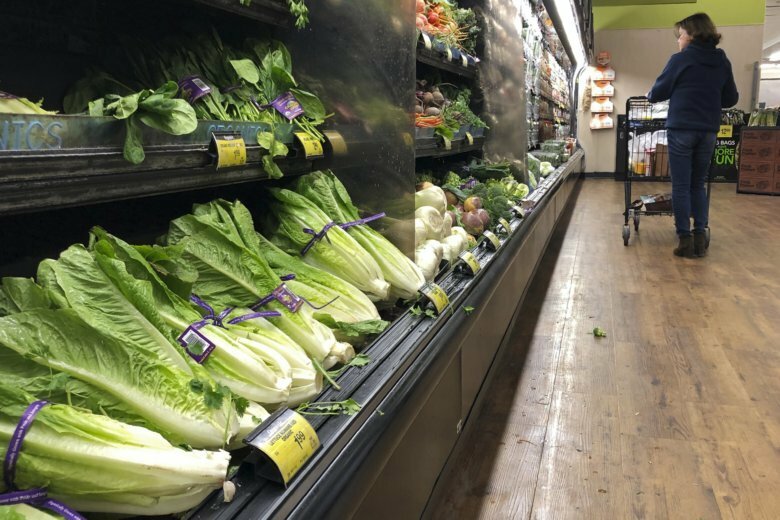 NEW YORK (AP) — Avoid all romaine lettuce, but don’t worry about your turkey. THEN WHEN CAN I HAVE SALAD AGAIN? A number of foods, including poultry, ground beef and even curry powder have been recalled recently due to confirmed or possible contamination. 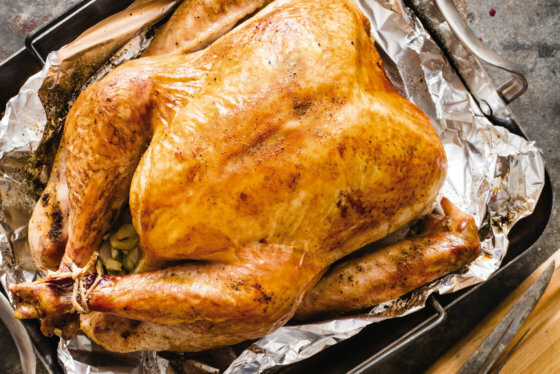 Here’s a roundup of the foods health officials are warning consumers about this Thanksgiving.